Known as Spain’s "golden city," Salamanca is rich in architectural, religious and gastronomic culture. Marvel at the La Casa de las Conchas (house of shells) and the 18th century Plaza Mayor, then pore over the fresh produce of the Central Market. 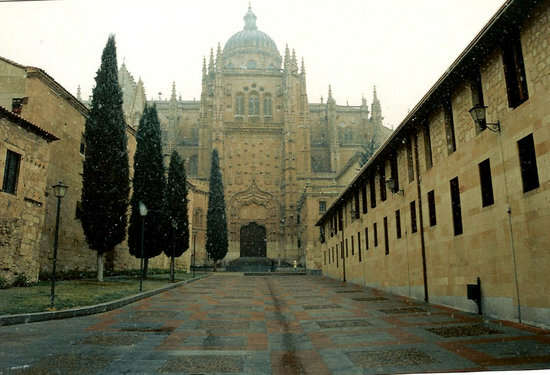 Both the Old and New Cathedrals of Salamanca are celebrations of Renaissance and Gothic styles. 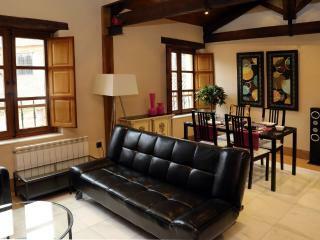 Want to save up to 30% on your Salamanca hotel? "Boutique Hotel on the edge..."
"A+ in every way "
Are You a Salamanca Tourism Organization? Keep a look out for your Salamanca TripWatch.